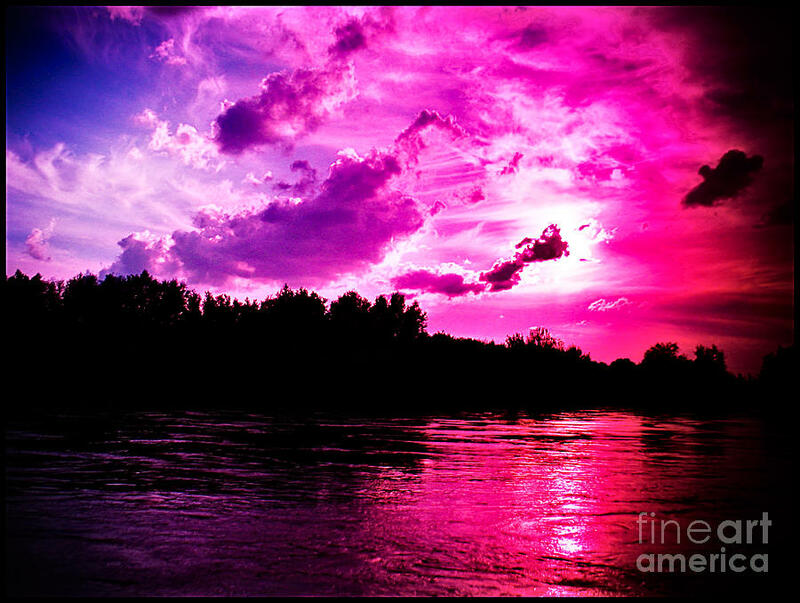 Blues For The Red Sky is a photograph by Tina Zaknic - Xignich Photography which was uploaded on January 14th, 2010. A LOVELY RED SKY!!! AMAZING CAPTURE!! GREAT COMPOSITION TINA! !